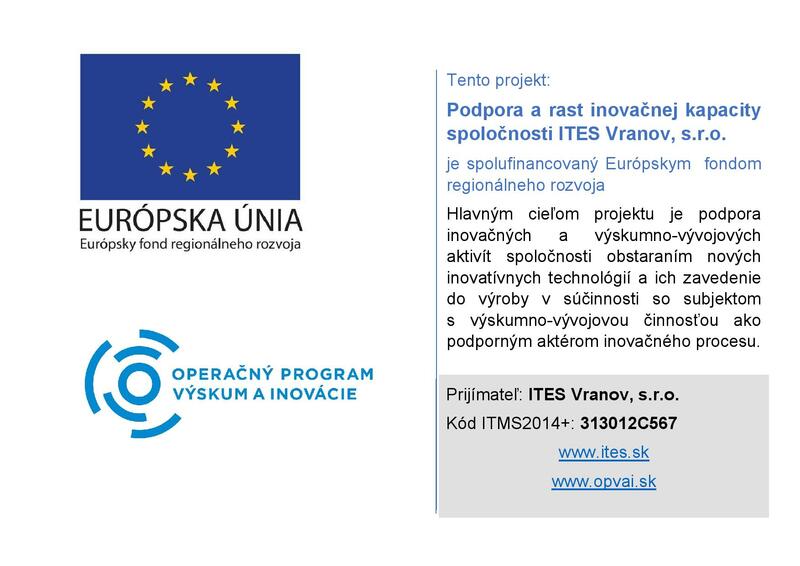 ITES Vranov was etablished in 1993. Our aim is to bring the solutions for laboratories. We manufacture laboratory furniture and fume cupboards fully certified in accordance with EN standards. We bring the products that help our customers to differ from their competitors, especially by their quality, functionality, creativity and design. 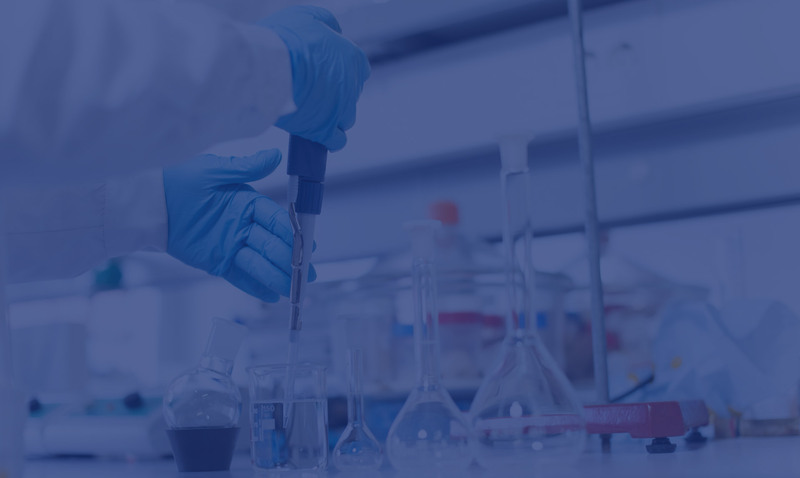 We manufacture laboratory furniture directly for you. Based on your needs. Exactly to fit into your lab. Laboratory furniture made to your measure.